Im a free spirit, hippie, gypsy kinda chick. I have a husband, we have 3 boys. Looking for that special bi women in my life to grow with and have a peaceful loving relationship as we enjoy what comes on way in this journey on our path of life. 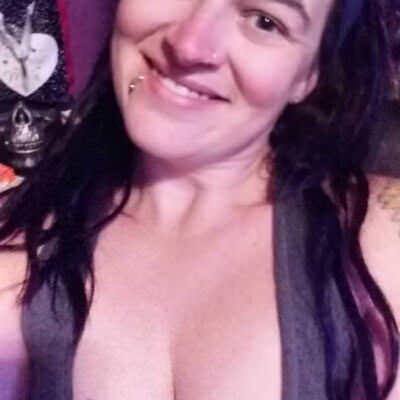 Someone that loves flea markets, enjoys camping, exploring nature, lives life simple, easy going, outgoing, loves to try and do new adventures. Be happy and make the ones around me happy and send good vibes where ever i go.